Custom-made cot mattresses continue to increase in popularity as more and more parents and guardians realise the essential nature of providing the very best sleeping place for their precious children. If you’re one of the many people who think that creating a bespoke baby mattress is probably a cumbersome, expensive process then think again! Baby Mattresses Online present our simple, effective 4-step plan for your convenience. Step 1 - Cot or not? 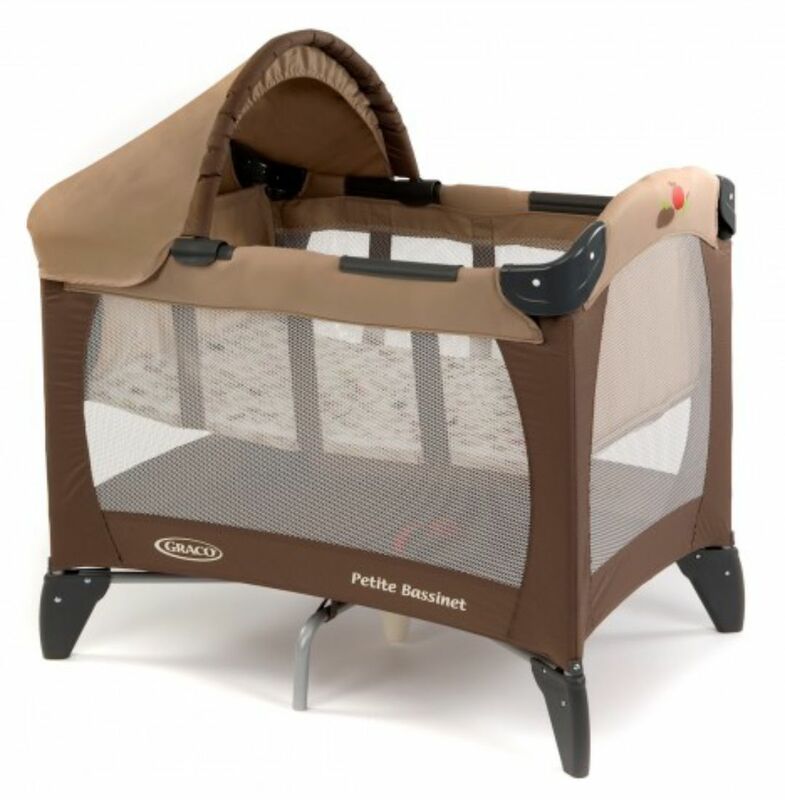 Not only used in traditional cots, baby mattresses can be supplied to fit a number of other potential places such as prams, cribs, carrycots, Moses baskets, travel cots, junior/small beds and cot beds. Tell us exactly what your baby’s sleeping place is like and be sure to include any unusual details. Step 2 - State the Shape. Larger-sized mattresses, such as those used in cots, often have a square-corner shape as standard though there is a significant proportion that favour a bow-ended or oval design. Use our handy visual guide to check out our standard shapes. Mattresses of an unusual shape can easily be produced by Baby Mattresses Online in a unique and ultra-convenient way - simply make and send to us a template* of wrapping paper or newspaper and we will do the rest! *Please mark templates with your name, address and telephone number. Step 3 - Made to Measure. If you cannot locate your chosen mattress size on the Baby Mattresses Online website then it’s time to get the tape measure out - let us know the required length, width and height of the full inside of your chosen cot or other sleeping-place. Mattresses intended for prams, cribs and Moses baskets generally have a standard 4cm depth while cot mattresses are more than double this at around 10cm. Type your bespoke measurements into the box marked ‘Special Instructions’ and please double-check before placing your order. Step 4 - Inner and Outer. 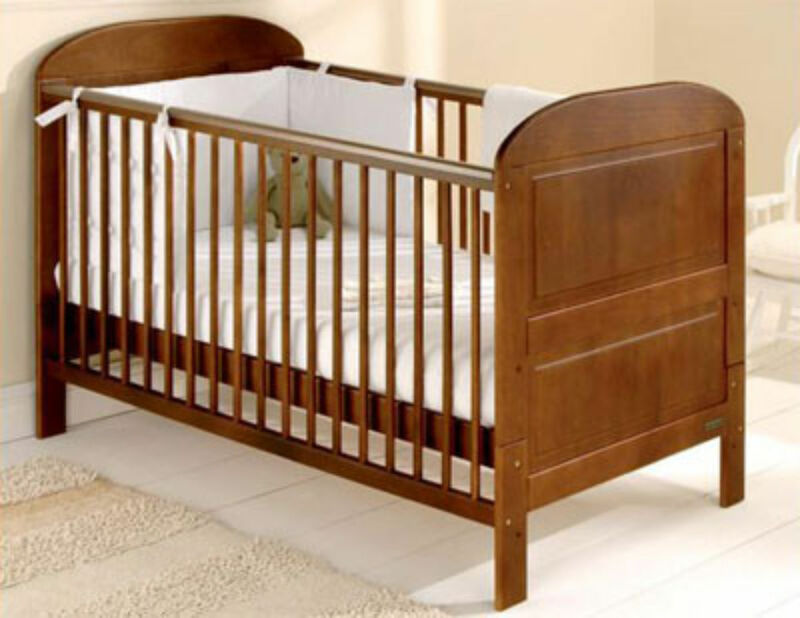 Baby Mattresses Online offer an extremely wide choice of mattress fillings and covers to allow you to find the perfect combination for your baby. We know it all looks a bit daunting, particularly to first-time parents, but rest assured that none of the options are ‘right’ or ‘wrong’ and it’s all about what you and your baby feel comfortable with - our trained advisors are always on hand to offer clear, relevant and authoritative advice on selecting from the available options. All our mattress inners can be used from Day One and, fabricated without any chemicals harmful to health, can be relied upon to deliver a safe, holistic sleeping place for Baby. From simple foam and traditional sprung mattresses to wool bound/organic cotton, pocket sprung and baby mattresses filled with the innovative, natural Coir coconut fibre, we have got you covered. Find out more about our choice of mattress inners here. Designed to be easily removable & washable, all mattress covers supplied by Baby Mattresses Online deliver extra warmth, cleanliness and breathability to your sleeping child. Each mattress filling in our variety of choices is paired with a different cover as standard, chosen for their complementary qualities. Foam mattresses come with a PVC/mesh cover while coir and wool mattresses feature the Au Naturel design. Fully-sprung mattresses boast the Deluxe Quilted option and, completing the collection, pocket sprung mattresses are teamed with the protective, patented Amicor Anti-Dustmite cover. Once again, our team are always available to guide you expertly through the available options. Give your baby the sweetest of dreams with a custom cot mattress from Baby Mattresses Online - follow our four-step guide today and don’t forget the essential extras such as bedding, spare covers or mattress protectors. If you need any support whatsoever, at any step of the process, simply call our talented and capable bespoke baby mattress team!